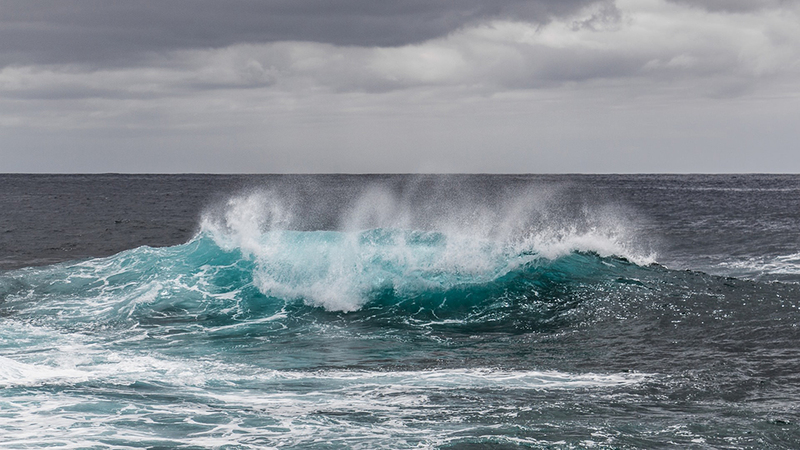 Without a doubt, Marine Protected Areas (MPAs) will be a hot topic in 2019. 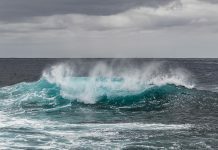 The clock is ticking down to the 2020 deadline and commitment by the Canadian government to protecting 10 per cent of marine and coastal areas in the country as a signatory to the Convention on Biological Diversity. 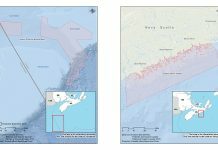 In the waters off Nova Scotia, two Areas of Interest (AOI) for Marine Protected Area designation under the Oceans Act have been proposed; the Fundian Channel-Browns Bank in the offshore and the Eastern Shore Islands as a coastal Area of Interest. The Eastern Canyons have also been proposed as a conservation area under the Fisheries Act. 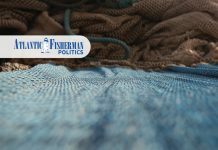 Since the AOIs were announced last spring, a multi-sector advisory committee and fishing industry working groups have been established for each site and the consultation process has begun. Discussions with the Mi’kmaq of Nova Scotia, the province of Nova Scotia and Natural Resources Canada are ongoing, said DFO communications advisor Alexandra McNab. 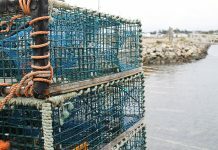 Government agencies, First Nations and Indigenous groups and industry have been engaged in the MPA network development process for the Scotian Shelf Bioregion. McNab said a broader consultation process on the draft MPA network design will take place after the public release. 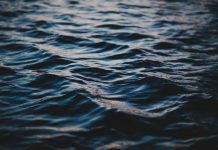 In the meantime, the Department is proceeding with a Canadian Scientific Advisory Secretariat process to develop an ecological overview for the Fundian Channel-Browns Bank AOI site, McNab noted. Socio-economic overviews are also under development for both AOIs to compile available information on marine activities that occur in the area, including an in-depth look at fishing patterns and values. An assessment of risks posed by human activities to the identified conservation priorities will also be conducted. Information gathered and analyzed through these collective efforts will inform the development of goals, objectives and conservation priorities for the site. “Completing these steps will help inform the upcoming consultations on boundaries and the zones for compatible use within a proposed MPA. These discussions and proposals are anticipated in late 2018 and into 2019,” McNab said. 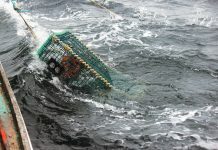 Further information on the two AOIs, including a consultation schedule can be found online at https://www.canada.ca/en/fisheries-oceans/news/2018/03/three-new-potential-marine-conservation-measures-announced-off-the-coast-of-nova-scotia.html.